Vivo's IQOO sub-brand is rumored to be dedicated to premium foldable devices. 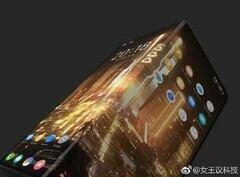 The leaked renders posted on Weibo show a outwards-folding device with very thin bezels. The unfolded state will get a display with a ratio close to 1:1, while the folded state will practically turn the device into a smartphone with front and rear screens. A few days ago, Vivo was announcing it’s new IQOO sub-brand, but the company did not fully unveil the purpose of this marketing strategy. However, thanks to a new thread started on Chinese site Weibo, we now have a better idea of what to expect from IQOO. First of all, it looks like the IQOO sub-brand will be dedicated to premium handhelds priced over $700. We have seen this sub-branding trend with other Chinese phone makers like Huawei and Xiaomi. 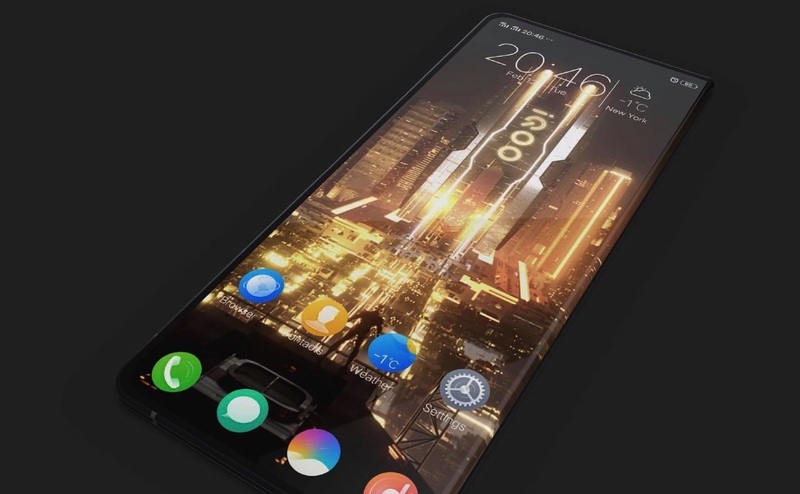 Apart from featuring more expensive flagships, the IQOO sub-rand appears to be specifically created for upcoming foldable devices, as the Weibo post presents a few detailed renders of an alleged foldable phone from Vivo. The leaked renders show an outwards-folding device with very thin bezels. The unfolded state has a screen ratio similar to a 1:1 tablet, while the folded state turns the device into a dual-display smartphone. As a premium handheld, the IQOO is expected to integrate high-end hardware components such as the Snapdragon 855 SoC and even a 5G modem. 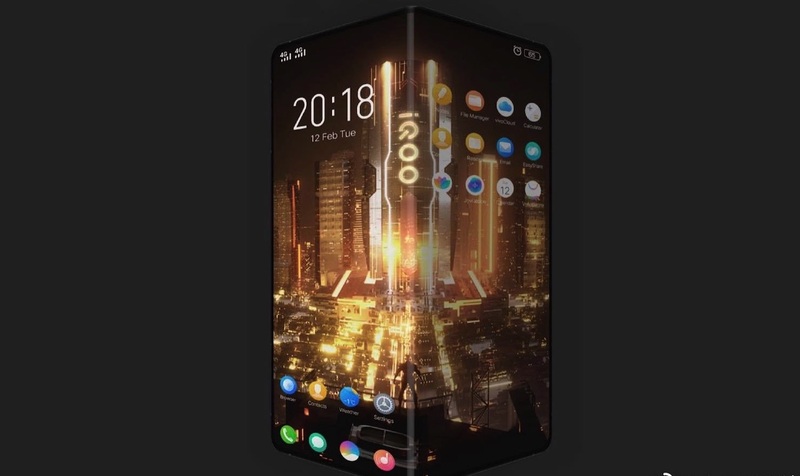 Many Chinese phone makers are expected to present foldable devices at MWC this year, and, even though Vivo did not specifically tease anything for this year’s congress, the new IQOO could make a surprise appearance.